My latest op-ed, title above, appeared in The Virginian-Pilot Friday. 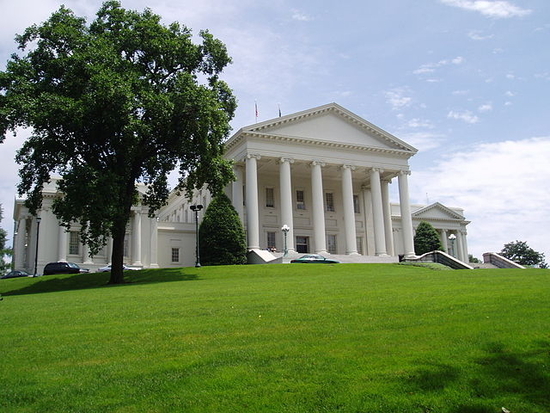 With the Virginia General Assembly opening its 2015 session Wednesday and this being an election year for all 140 members, it should be a quite entertaining session. For reference purposes, the numbers I included in the article came from the statistics maintained by the Virginia Legislative Information System (LIS). The 2013 statistics are here. The 2015 statistics, obviously being updated throughout the session, are here. As of this writing, we are up to 844 bills, with lots more to come. The two biggest issues the legislature has to deal with are the budget and ethics, which I discuss in my op-ed. I haven’t set up my tracking system yet but one bill I definitely will be following is HB1585, which will have an effect on Norfolk’s schools. More on that later. I guess at some point, the 2014 special session is going to be adjourned sine die – perhaps the opening day of this session. Next Post A cap on student fees? The phrase “45 days of expectations” might be the most unintentionally depressing thing you’ve ever written, Vivian. With this particular cluster of elected officials, it reads like you’ve put a shot-clock on being disappointed.